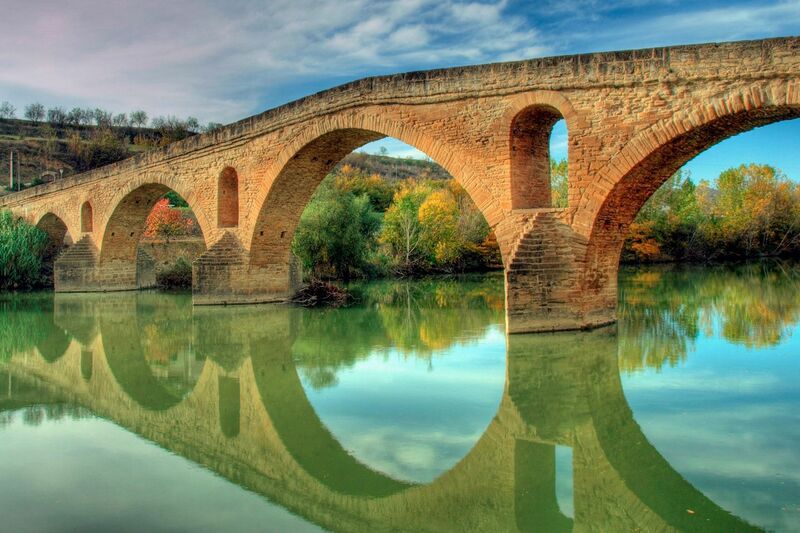 Here we offer you some examples of short trips, getaways, through urban architecture. 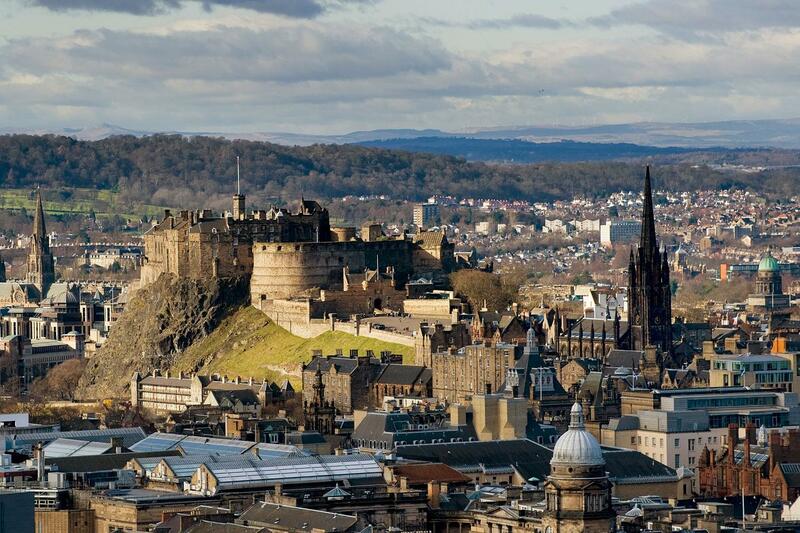 They are just some of the many examples of cities where our architect guides can take you. You can see many more examples on our website of guided tours by architects. In the other hand, if you are looking for travelling for a longer period, you can check our examples of architecture trips around the world. And don’t hesitate contacting us to ask for budgets. We propose cultural getaways for you to know the avant-garde Catalan architecture of Barcelona’s surroundings. For example, you can visit the emblematic Cemetery of Miralles and Carme Pinós in Igualada, or the Park of the Old Station projected by the landscape designers Batlle and Roig. 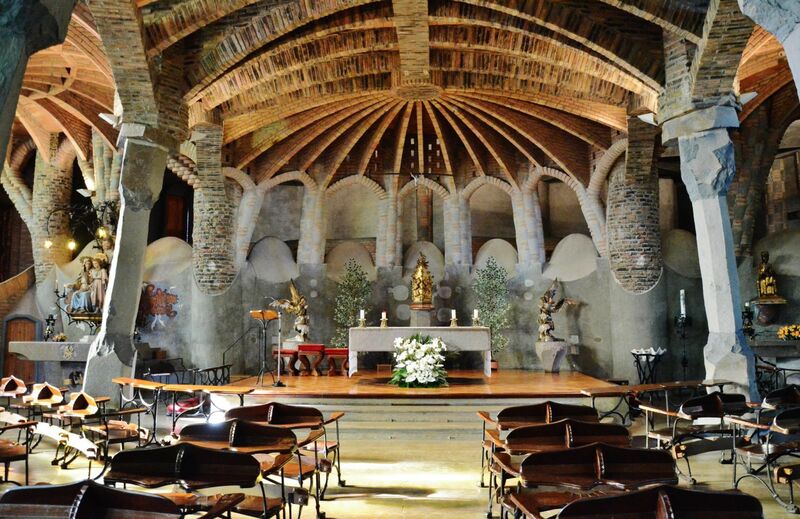 And on the way we will pass through Santa Coloma de Cervelló, where Gaudí left us one of his most notable examples of Catalan modernism, the Crypt of Colonia Güell. We propose a short trip focused on urban architecture through the 22 @ district of Barcelona. This route proposes a visit to the neighborhood of La Mina, an example of transformation from a place with urban and social problems to a neighborhood with good structure, and a tour through the 22 @ district, an example of evolution from an old industrial district called Poblenou into a technological district. This last transformation has involved the construction of spectacular buildings by renowned architects and is being built until today. 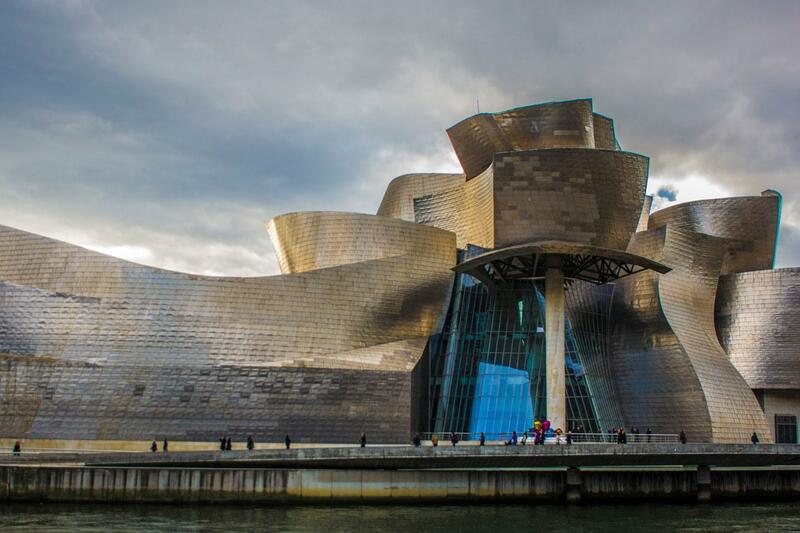 The Bilbao architecture has passed through an important transformation in its urban architecture in the recent years. To the already existent architectural wealth of past centuries was added an important urban renewal made with the work of prominent architects that make the city an international cultural reference: Calatrava, Norman Foster, Alvaro Siza and, above all, Frank Ghery with the emblematic Guggenheim Museum. Converting Bilbao into a reference of architecture. A trip to Scotland, to see the architecture modernism of Mackintosh in Edinburgh and Glasgow is a perfect idea for architecture lovers. In Glasgow the Victorian buildings coexist in harmony with Mackintosh’s modernism. The reconstructs on the banks of the Clyde River have brought buildings such as the SECC of Norman Foster or the Riverside Museum of Zaha Hadid. In Edinburgh, just an hour away, highlights the Scottish Parliament of EMBT, Enric Miralles and Benedetta Tagliabue. The great renovation of Madrid’s architecture has occurred with social housing. In a tour through the various extensions of Madrid we can see how architects face the challenge of solving new models of living. 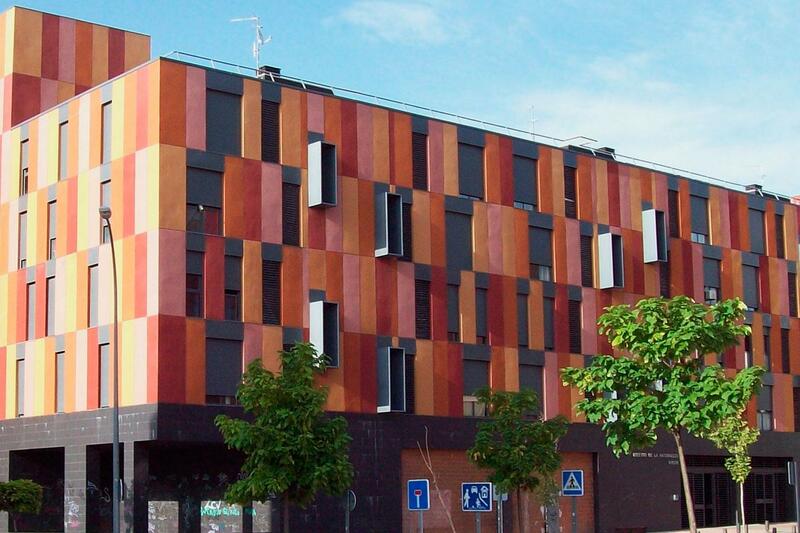 The EMVS, Municipal Housing and Land Company of the City Council of Madrid have promoted the most prestigious architects and young architects studios to design the neighborhoods of Vallecas, Carabanchel or Sanchinarro, and that renewed the architecture of Madrid. Is it possible to see Pamplona’s architecture in two days? If one of our architects teaches you, yes. 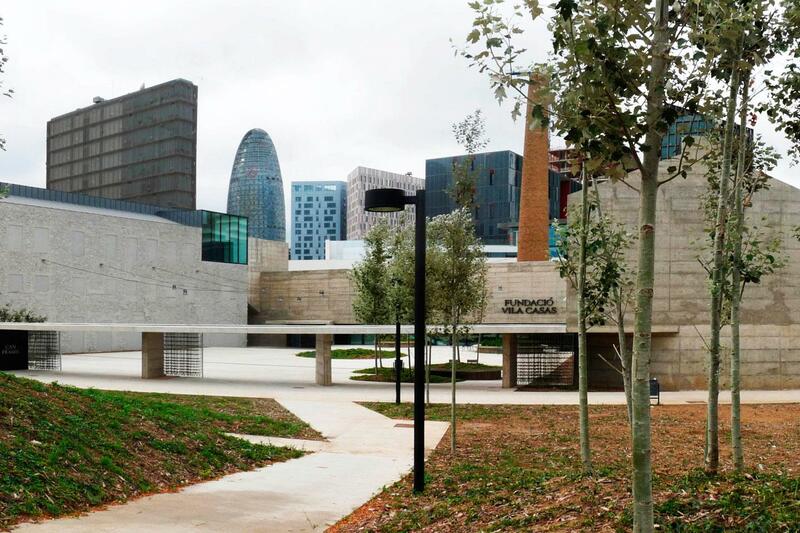 In this cultural getaway we will visit some of the most emblematic buildings in the city center without forgetting the university zone, with interesting buildings by AH or Javier Carvajal. On a tour around the city, we will approach the award-winning architect Patxi Mangado for the Equestrian Center in Ultzama and the Zuasti Sports Club or the Parochial San Jorge Center of the Tabuenca & Leache architects. Buildings of Rafael Moneo or Vaillo + Irigaray will not be lacking in the proposal. And if you would like to also join Pamplona’s most famous festivity, you can check our getaway to Pamplona architecture and San Fermines. Do you want to see Santiago de Compostela architecture in three days? The weight of history in the city and its reflection in the built heritage has not prevented its evolution towards the 21st century. 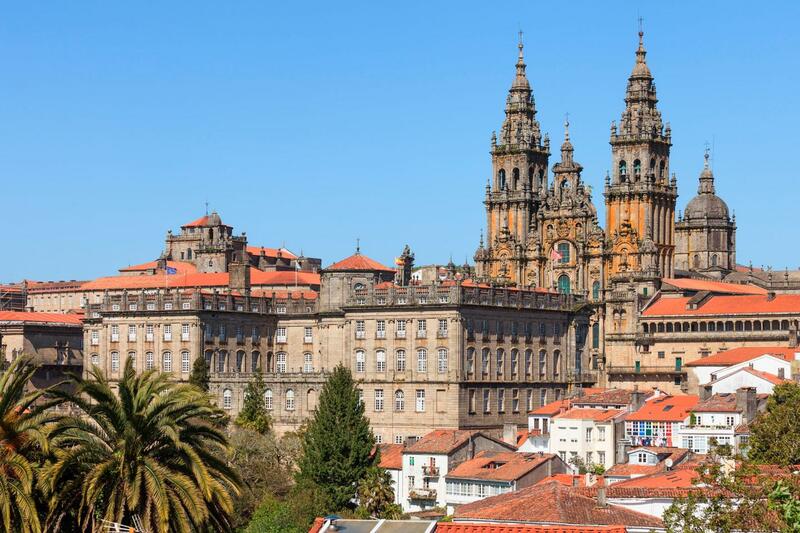 Today, Santiago de Compostela is a modern city, which has opted for contemporary architecture, with works by some of the best contemporary architects, such as Siza, or Grassi or the famous Cidade da Cultura, the work of the American architect Peter Eisemann.